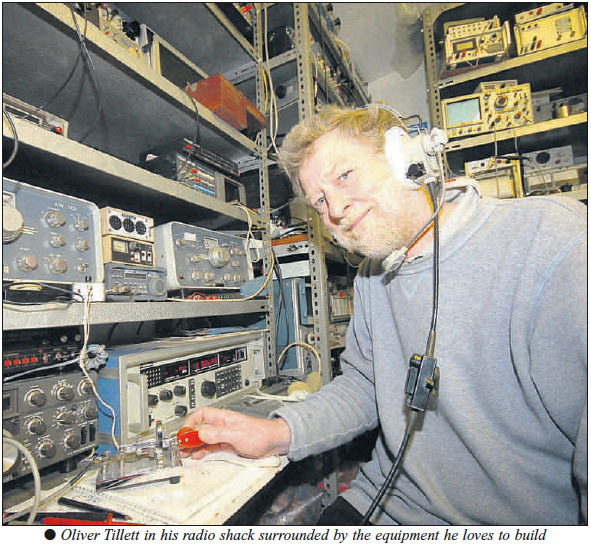 2008 – Havering & District Amateur Radio Club. Thanks to John Alexander G7GCK for giving a wonderful and very interesting talk and display of wartime coding machines and how they changed over the years. He brought along many machines from different years and countries, including one of the infamous enigma machines.